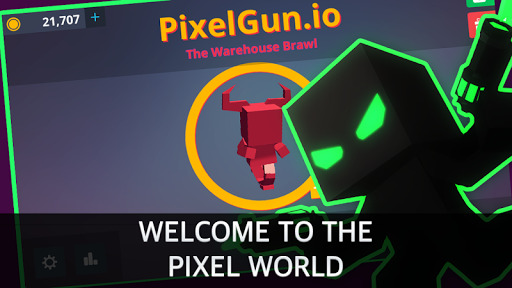 PixelGun.io v1.2.0 (Mod Apk) PixelGun.io is an arena brawl game. 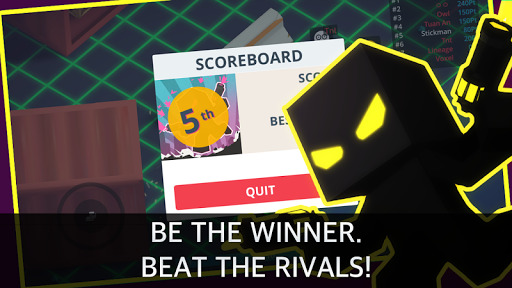 Become the winner, beat the rivals, and dominate the arena! Collect as many beads as possible, to restore HP and to get EXP. Gather EXP beads, and level up. Then you will have the power to win this brutal fight! Once you level up, you will get rewarded with various types of upgrades. 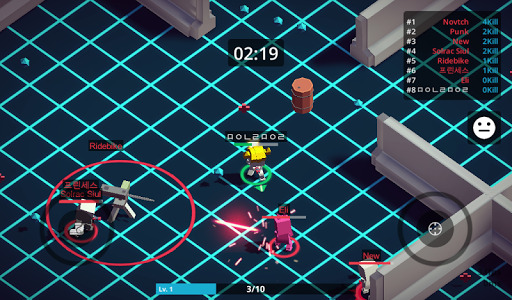 You can choose a stat upgrade, a weapon upgrade, or a new type of weapon from the three choices every time you level up. 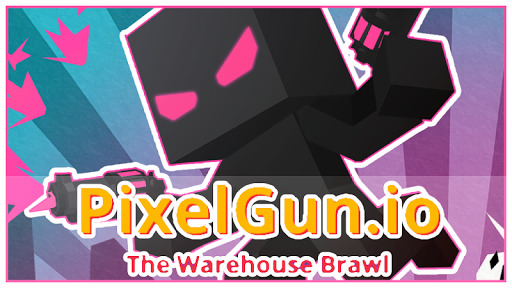 In PixelGun.io game, you will become larger and stronger. But never be off your guard. Regardless of the size of your character, you can either kill or be beaten by any size of players around. All the rivals in the match shouldn’t be ignored. 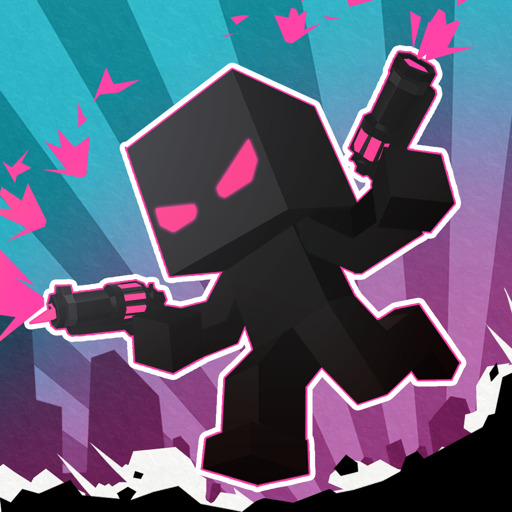 – Fascinating graphics with the cyberpunk sci-fi style. 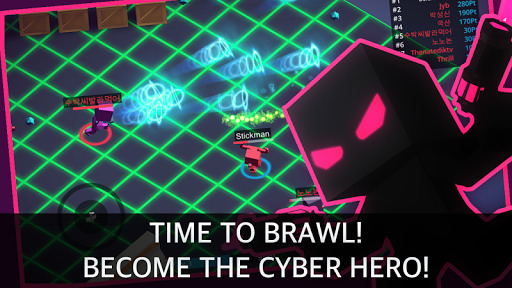 – For now offline mode only, but the online arena is coming! – Easy & smooth control on mobile devices.